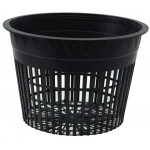 Heavy duty net pot 127mm (5″) with cover. 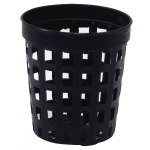 Heavy duty net pot 152mm (6″) with cover. 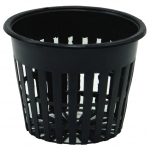 Easy draining black plastic round net pot. 46mm Dia. 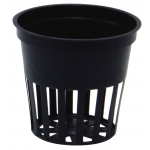 Easy draining black plastic round net pot. 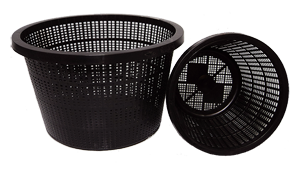 51mm Dia. 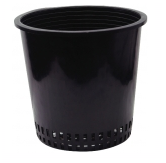 Heavy Duty Net Pot 95mm (3.75″) with Cover. 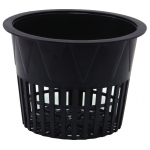 The lid fits snugly and helps to stop algae and protects against Thrip and other root zone pests.